There is nothing more wonderful than to have a new baby in the house. Our church has sooo many ladies that are about to deliver soon and I’m just so excited to be able to hold some of those precious ones! 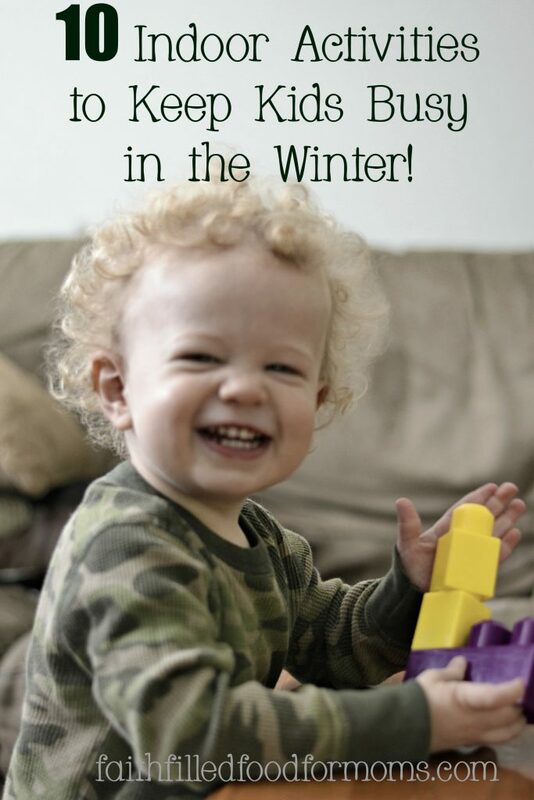 One of the things however that is robbing some of the joy from Mom is the overwhelm and expense that little ones bring. because believe it or not, there is a lot of ways to save money and there are a lot of freebies out there. All of these freebies contain my affiliate link at absolutely no cost to you, nor is there a catch if you order….they are REALLY FREEEE! So enjoy and order away! Once you have made your selection, you’ll automatically be directed to the shopping bag. Enter the promo code “ENBABY” and they will deduct 100% off the cost of your selected Nursing Pillow☺ – all you pay are the shipping fees! Here’s a little secret: The promo code is “ENBABY” and you can use it more than once just open a new browser window each time you do. ***Just so you know…it’s not really a secret or deceitful to open a new browser and order more for FREE…the company told me to tell you! So order away! So on with more Freebies for the Frugal New Mom…ENJOY! They want to give you a promo code for 5 free baby leggings (a $50 value) with 70+ Styles! Enter the promo code “ENBABY” and we will deduct 100% off the cost of your selected baby leggings☺ – all you pay are the SP&S fees! Breast pads can be so expensive and if you nurse your baby, they are a must! Order 10 FREE pairs of Designer Breast Pads ($35 Value) today! 30 great styles to choose from. Select your favorite pairs of Breast Pads – you will then be automatically directed to your shopping cart. Enter the promo code “ENBABY” and we will deduct 100% off the cost of your Breast Pads – a $35 value! **Remember, you can use the promo code “ENBABY” more than once, just open a new browser to do so! **Offer valid while supplies last. **Shipping, Processing / Service Fees is $10.95 and an additional $0.50 per each additional item and are sent USPS First Class mail within 2 business days of your order from zip code 84043. International Rates Vary. 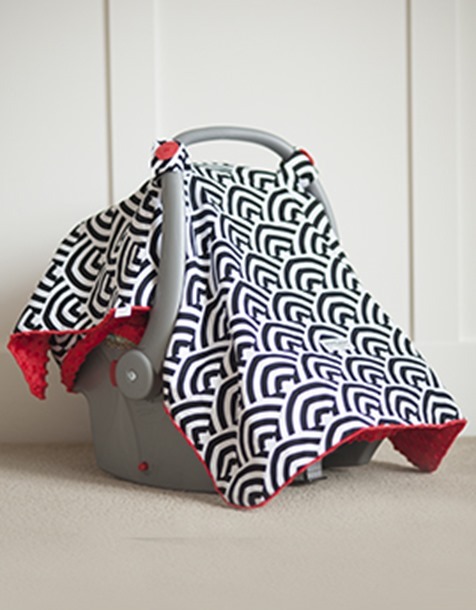 FREE Car seat Canopy (a $49.95 value) Lots of patterns and colors to choose from! Hop on over to CarseatCanopy.com and choose any canopy you would like (be sure to go to their sizing page so you can get the right size carrier for you). 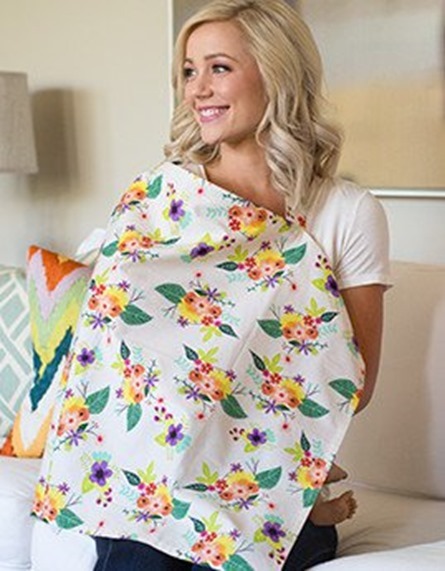 Once you have selected your size, you will automatically be directed to the “shopping bag” where you can enter the promo code “ENBABY” This promo code will take off 100% of the canopy purchase and all you are required to pay are the shipping fees. You can use the code more than once – you just have to open a new browser/window to do so. Due to its nature, this offer can’t last long so hop over and get the one you want! We’ve come a loonng way when it comes to nursing in public, but it’s still nice to be discreet around strangers…Umm my opinion totally. The promo code is “ENBABY” Hop over and select any cover you would like. You can also order more for free by opening a new browser. It’s perfectly ok! Once you get used to a sling, you will LOVE it! 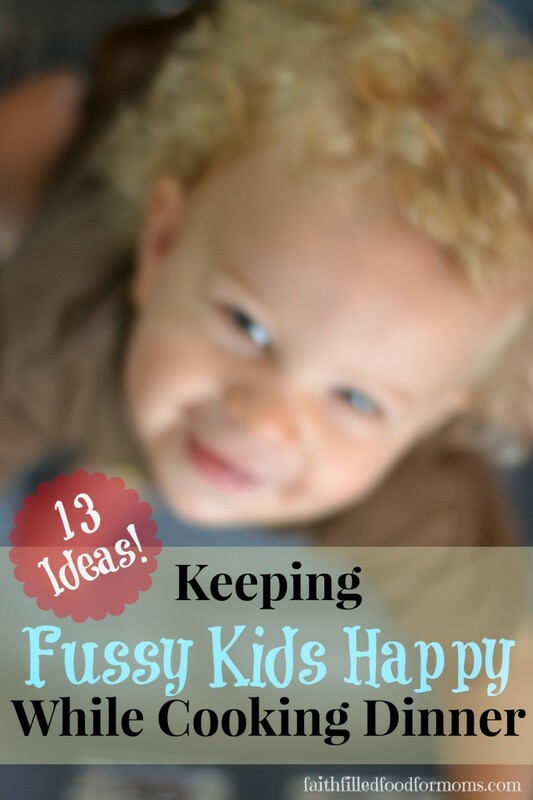 So easy to keep baby close and get a few things done too! Seven Slings wants to give you a FREE baby carrier (a $48 value) at (link). Once again the promo code is “ENBABY”. Choose any baby carrier you would like. Be sure to go to the sizing page so that you can get the right size carrier for you. No more maternity pants! Belly Button Band products button you into your pre-pregnancy pants to adjust to your expanding belly and keep them secure. 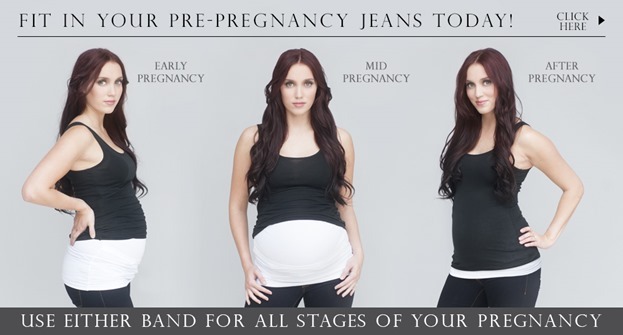 Wear your favorite jeans all throughout your pregnancy and for the in-between sizes after pregnancy with Belly Button Band! 2 FREE Belly Button Bands or 1 FREE Belly Button Body ($40 Value) today! Select your two favorite Belly Button Bands or your favorite Belly Button Body Band. Remember: the promo code is “ENBABY” and you can use it more than once if you just open a new browser window each time you do. One more SUPER CUTE Freebie! 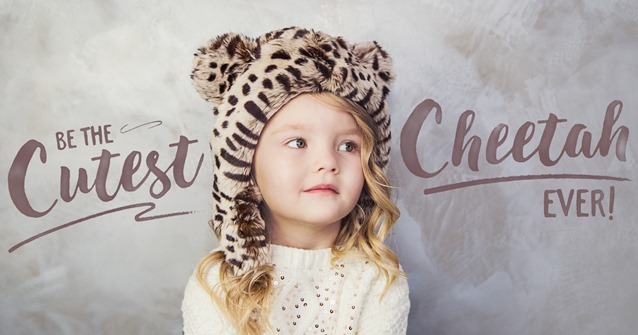 These Faux Fur Hats come in all sizes, including infant and you can have one for….FREEEEEE! A $35 value. Just pay shipping! 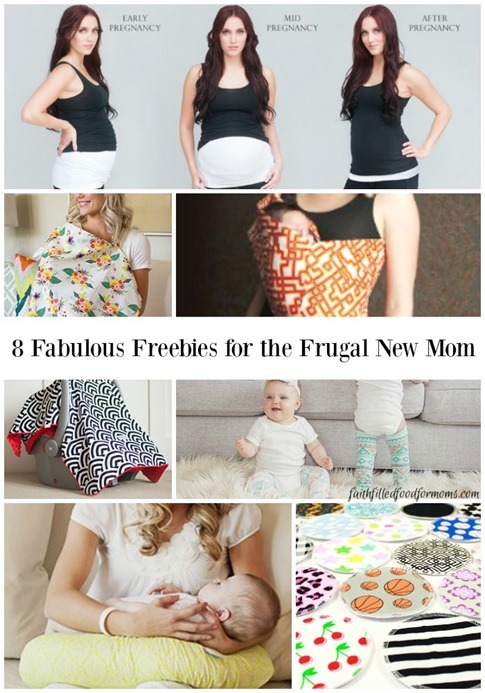 More posts for New Moms! Linking up with these great partays! « When God Whispers Your Name Are You Listening?